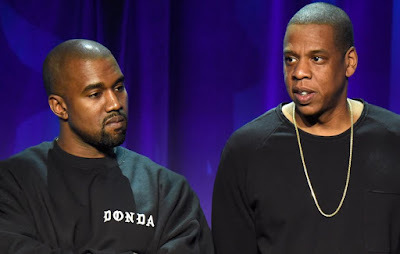 Looks like all might still not be well between Jay-Z and Kanye West as Jay-Z comes for the Kanye and his wife Kim K on a Meek Mill featured track. 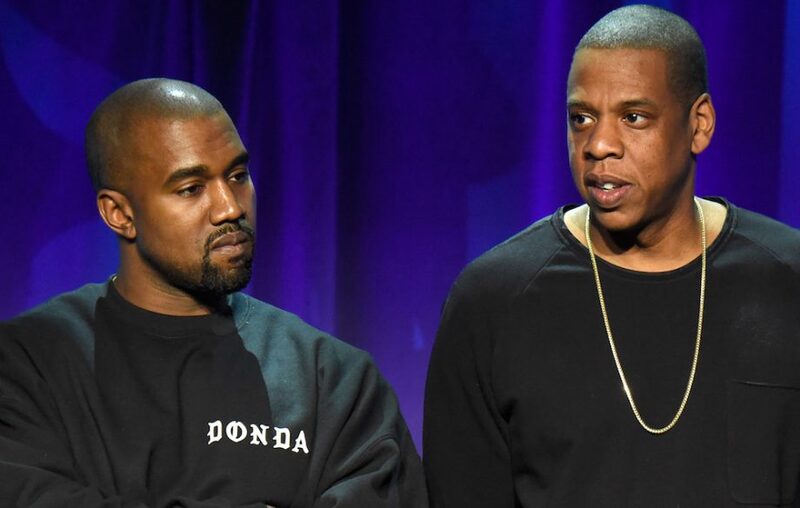 Jay dropped a verse that went directly at Kanye and his wife, but never specifically mentioned them by name. Here are the lyrics of the verse . My spou ― c’mon, man ― my route better of course." That last line - "my spou" "my route" better of course - is a direct shot at Kim Kardashian.